If you're looking for breathtaking sound and aesthetically pleasing design, look no further than the Toshiba® TY-CWU700 All-in-One Vintage Bluetooth Component System. 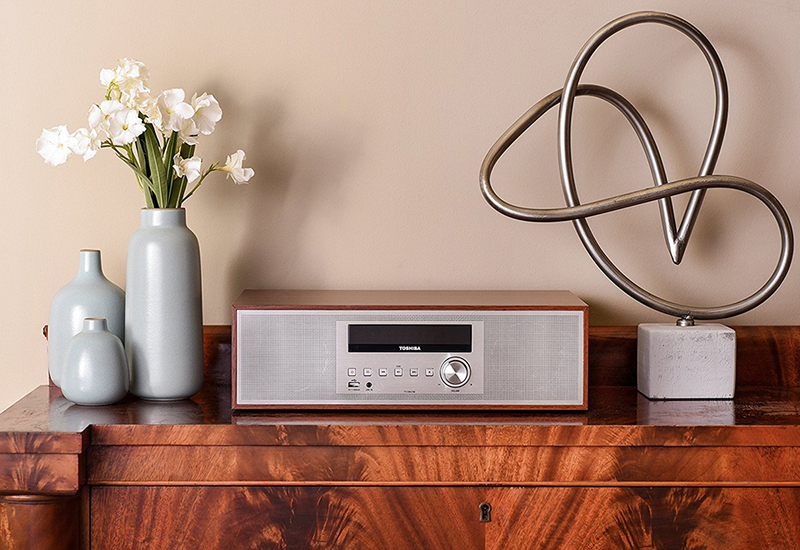 Stream your favorite music wirelessly via Bluetooth enabled devices, or play directly from USB flash drives, CDs, or the system’s classic built-in FM radio. 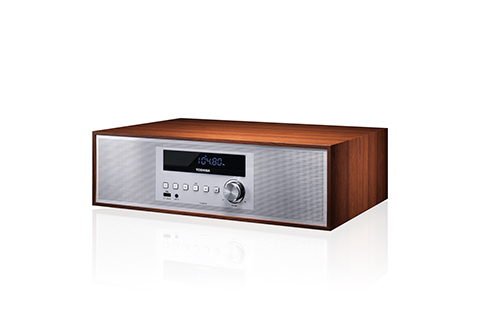 With so many audio playback options, which one will you use? 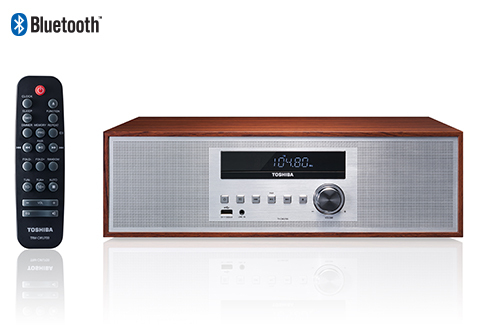 Enjoy vintage style and modern sound with the Toshiba® TY-CWU700 All-in-One Vintage Bluetooth Component System.